Totally Twisted Karaoke - Dallas/Ft. Worth's PREMIER Karaoke Experience! 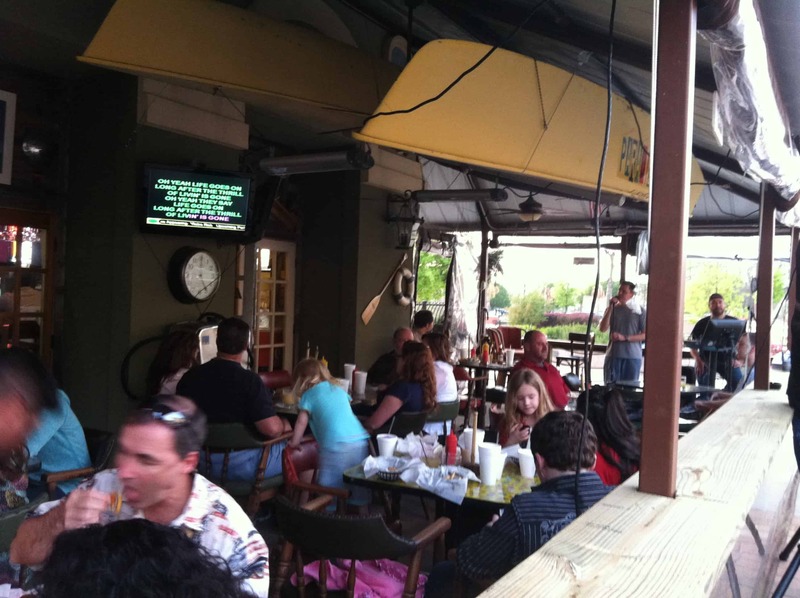 KARAOKE WITH US 5 NIGHTS A WEEK IN DFW! 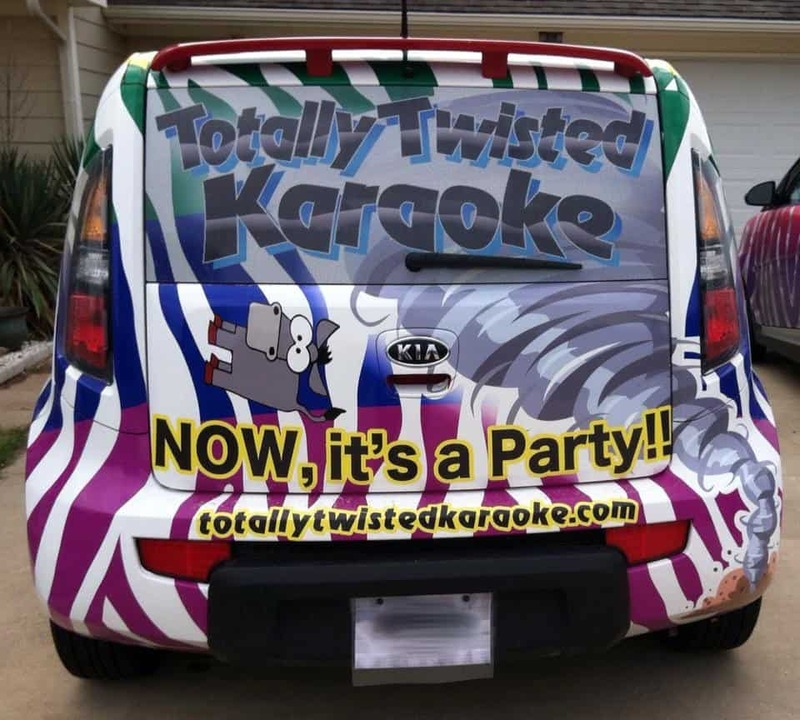 Totally Twisted Karaoke™ provides professional karaoke services for private parties, special events, bars, clubs, restaurants, whatever you can think of! We will bring the party to your location, set everything up, and help you entertain your guests. All you need to do is pick out your song, sing, and have fun! Whether you are a novice or a karaoke junkie, we offer the most up-to-date selection of karaoke music available. We believe that QUALITY, not QUANTITY is the key to great karaoke. Many companies advertise they have up to 100,000 songs in their library. However, that usually means they have a lot of duplicate song titles and older releases. Our focus is on building the most comprehensive and diverse library of songs so we purchase all the newest karaoke releases each month as soon as they become available. We have karaoke songs in genres ranging from Gospel, chldren's songs, spanish, showtunes, duets, parodies, rock, rap, country, pop, standards, classic rock, 80's, and everything in-between. We make sure that YOU always have the most current karaoke music to sing! We will also accomodate your special requests if you find that we don't have the song you are looking for. You can email us anytime and we will do our utmost to add it to our library as soon as it is available.With Totally Twisted Karaoke™, you can search our library and submit your songs to the KJ using our convenient computer kiosk, or you can use your own smartphone right from your table! No more old, outdated, tattered songbooks and slips of paper! There is a difference between karaoke service providers!! At Totally Twisted Karaoke™ we strive to have the most diverse selection of music, new and state-of-the-art equipment, professional sound, and professional KJs who manage a fair and FUN karaoke experience for our clients. TOTALLY TWISTED KARAOKE™ - DFW's Premier Karaoke Experience! We do private parties for any occasion! Karaoke is an activity anyone can do, regardless of age! Kid's parties, birthdays, graduations, reunions, holidays, receptions, you name it! We have performed karaoke for schools, charity events, corporate events, even a backstage VIP party at the 2012 Mayhem Festival at the Gexa Energy Pavillion! Yes, real rock stars DO sing karaoke!! In addition to private parties, we also perform public karaoke shows throughout the week in various locations. Check the "Weekly Public Karaoke Shows" link for our most current weekly schedule of public karaoke shows! We are a full-service karaoke provider. What that means is we bring out a professional karaoke system to YOUR location and give you the best karaoke experience you will find anywhere in DFW! We do all the work so you can concentrate on having fun with your guests. Check out the "Services" Link above for all of the services that we offer, including private parties, bar karaoke and even event photography Let us take the worry and hassle out of entertaining your guests at your next event! Totally Twisted Karaoke™....NOW it's a PARTY!! Now you can get Totally Twisted with T-Shirts, caps, accessories and more!